Want to work for a startup? You better bet with the house. I gave you the number one tip for getting a startup job. Now let’s talk about the most important thing you can do to keep that startup job. Once again, the tip is simple but incredibly effective. No reality TV this time, just some hard reality: the attitude that got you in the door won’t necessarily keep you there. If you want to keep your startup job you’re going to have to prove that you want it. You’re going to have to prove that you’re invested. What’s that you say? Isn’t everyone invested in their job? Ah, no. They may be invested in getting their paycheck or their next promotion, but that’s not what I’m talking about. And that’s not what your entrepreneur is looking for. Your entrepreneur wants to know that you’re invested on a whole new level. 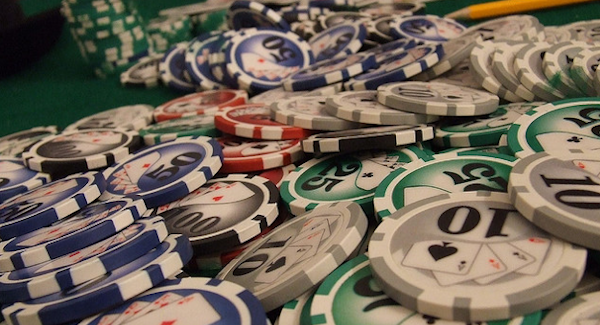 To keep your startup job, you’re going to have to prove that you can go all in. 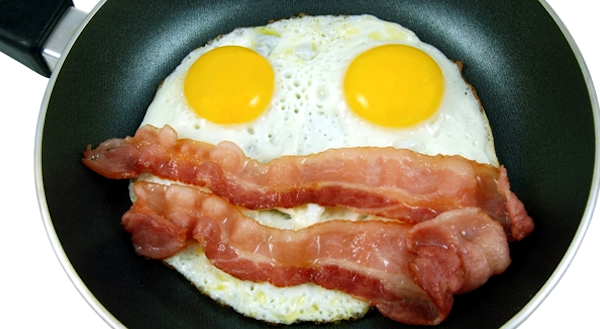 Have you heard the old parable about commitment and bacon and eggs? As the story goes, when it comes to breakfast, the chicken is only an interested party, but the pig is truly committed. You want to bring home the startup bacon? Start acting like a pig. Jeff Bussgang, an entrepreneur turned investor, used that parable to explain the type of commitment he looks for from the entrepreneurs he invests in. Bussgang only backs pigs. Your entrepreneur boss is no different. In return for his investment, he wants employees with a bit of the swine flu. For some entrepreneurs being invested simply means being there. But for most entrepreneurs, the expectations are much bigger. One of Bussgang’s partners went so far as to look up how many times a year a particular entrepreneur played golf. I’ve seen this play out in many different ways. I once even had an entrepreneur boss complain that he had risked financial bankruptcy in the early days of our startup, and I hadn’t. Hmmm. Not typically the employee’s role to risk it all. But apparently for him, that’s what commitment meant. 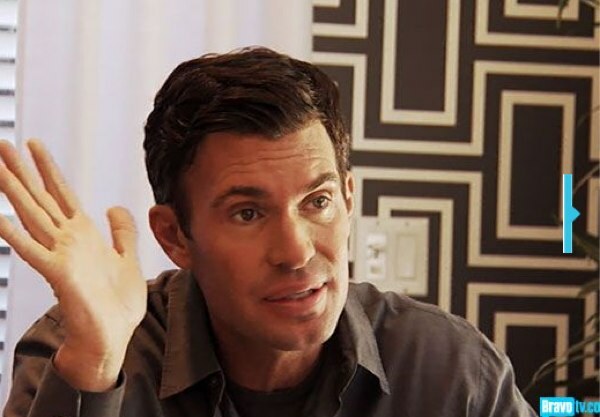 Jeff Lewis can think of 5 ways you're not engaged at work. But the best example yet was given to us by entrepreneur and reality star, Jeff Lewis. While trying to decide an employee’s future with his company, Lewis questioned what else was going on in the employee’s life. “A husband, a kid, a pet. That’s called a distraction in my book,” he explained as though his words were nothing but reasonable. Yes, okay, that’s reality TV again. But I bring it up because in this case, it’s also reality. And the reality is this: if you want to succeed in a startup, you need to prove that the job and the company are the center of your reality. Working for Wonka? Know this: Of course you should have a life outside the office, but keep in mind that your entrepreneur boss might not. So keep the chatter about your fabulous weekend to a minimum. Have you worked for a company that felt more like til death do us part than nine to five? Did it make you want to run screaming from the building or did it make you want to register for office gifts? If it’s the later, you’re in the perfect place and you’re ready to go all in. Congratulation. Hi Lisa – Wow, going back to a job where you work for someone else after all your time as an independent could be a hewwwge adjustment. I’m sure flexibility you mentioned is helping, but still….that’s pretty big. Glad it’s working out for you. I can’t believe you had a boss that wanted you to risk bankruptcy for his company. That definitely would be commitment in my book. You are completely right though. Although my company isn’t a startup, it still is a small business and we look for new hires who have that passion to not just do the job but to live by the things we teach. Yeah it was weird. He never asked me to risk bankruptcy, he just used it as ammunition against me later. Can you say bitter? And yeah again, passion + engaged in the way the company needs you to be is the key to success. Thanks Bryce, always nice to see you here.